Omniblend Nourish produces premium Australian quality products to meet the needs of diverse international export markets. We are meticulous in our creation, planning and product production, ensuring the requests of our clients and the needs of their consumers. All our products are manufactured and packed right here in Melbourne, Australia. Our ingredients (where possible) are sourced from lush, green farms in the country where the air is clean and fresh, and free from pollution. Our relationships throughout the bulk infant formula industry can ensure long-term security of supply. All our production is carried out at fully accredited facilities approved by AQIS and DFSV. All products comply with strict Australian standards required for both manufacture. Our infant formula products are tested by independent external laboratories to ensure all products are safe for consumption and meet the required guidelines. Is a suitable wholesome breast milk substitute that is nutritionally complete. Full of the appropriate levels of nutrients, vitamins and minerals, this formula meets the requirements needed for optimal growth and healthy development. 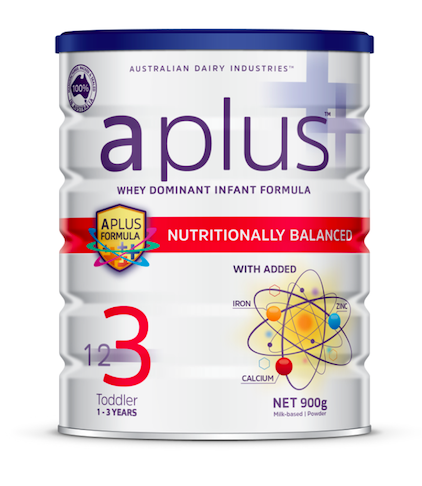 This premium whey-dominant formula is packed full of the essential ingredients required for babies aged 0 to 6 months. Is a formula specifically tailored to accompany the introduction of solids into the diet and meet the nutritional needs of infants aged 6 to 12 months. Is a delicious nutritional supplement in the form of a milk drink; designed for toddlers whose usual dietary intake may not be supporting their needs for activity, growth and development.